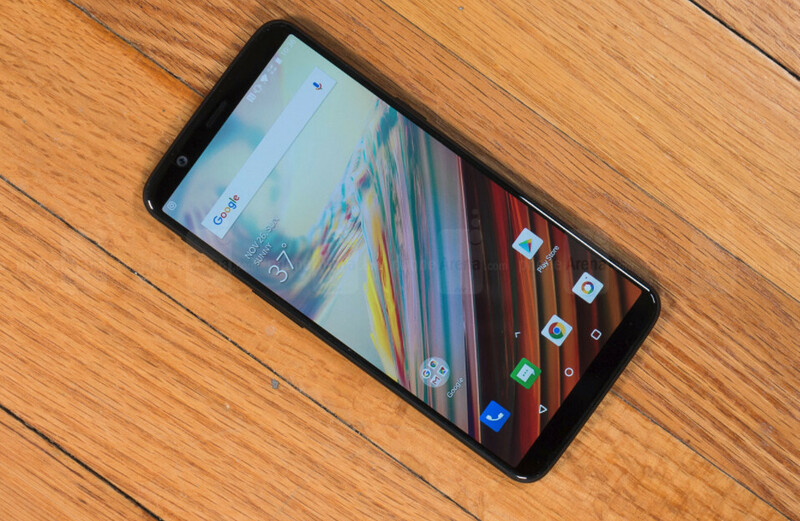 OnePlus is pushing yet another major update for its latest flagship, the OnePlus 5T. For the time being, all the new features and improvements are available to those who are enrolled in the open beta program, but they are likely to be released to everyone in the coming weeks. Launcher usage tips improved (We’ve added some new helpful tips for first use of the launcher). Dialer (More caller information now given to you during incoming call notification). There's one known issue with the update, as some third-party camera apps may not fully work with it, so if you're relying on such an app for your daily dose of picture shooting, you might want to wait until OnePlus fixes the problem. Keep in mind that if you've already flashed a previous OxygenOS open beta build, the new update will come as an OTA. Otherwise, you'll have to flash it using the instructions provided by OnePlus. OP5 too got the same set of features in the latest beta update. OnePlus seems to do a good job updating their phones. Considering switching to them in the future. The "new" features are underwhelming and already present in most other UIs. Still doesn't respond to "Okay Google" with the screen off, and still doesn't support HD streaming on YouTube. Ugh! I'm guessing he meant Netflix, youtube was never an issue.